The future of elder care was recently highlighted in BDO’s Candid Conversations on Elder Care. 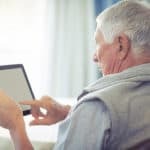 Consumerization is critical; seniors want their remaining years “measured by quality of life and autonomy” vs. the number of days as seniors seek to spend their last days “outside of the hospital and in the comfort of their own homes.” The study indicates that providers see great opportunity in home health and palliative care—as well as technologies that will improve both types of care. 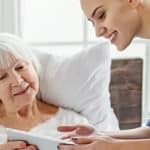 Sixty-three percent of healthcare organizations surveyed indicate that home-based care was most ripe for tech disruption by 2020. 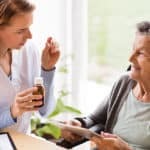 The greatest opportunities for technology to improve elder care are care coordination (58 percent), drug pricing (24 percent), and delivery of services (24 percent). Prompt: Will the technology enable more timely access to care? Productive: Will conducting video-based calls be more productive for providers? Personal: Will the quality of care be comparable (if not better) than an at-home visit? With a virtual care platform readily available at their fingertips, patients have the ability to access their home health providers on-demand, helping patients receive the help they need when needed most, in addition to regularly scheduled care appointments. From the provider perspective, staff has ability to proactively help this patient population remain comfortably at home. Also, staff can use the platform to address emerging questions about medication reconciliation and adverse side effects while encouraging ongoing adherence to the prescribed treatment. With virtual visits, home health providers can convert “drive time” to “patient time” and provide care for more patients, more often. 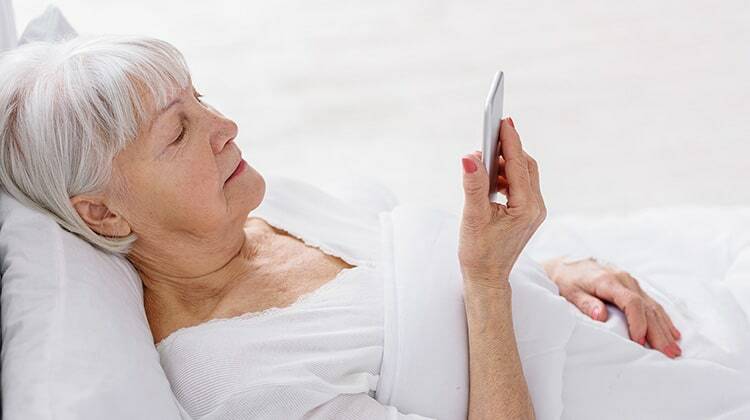 Using technology to deliver care in a more convenient manner helps post-acute care organizations improve the efficiency and effectiveness of their available resources and supports the evolving outlook for elder care.